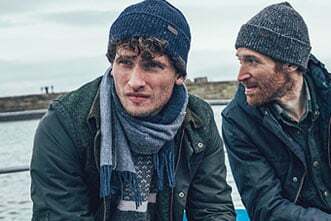 Barbour clothing is now more in demand than ever. 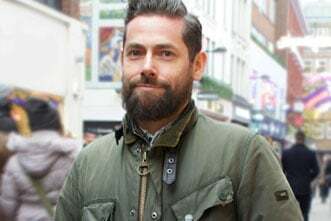 Unfortunately, the strong reputation and popularity of the Barbour brand has also caught the attention of those looking to profit from criminal activity, and as a result, counterfeit Barbour merchandise is now making its way to the market. At Barbour we're dedicated to fighting this problem. We take anti-counterfeiting extremely seriously and we're working with worldwide customs authorities, trading standards and various law enforcement agencies to stop the shipment of counterfeit goods, preventing their sale and distribution. 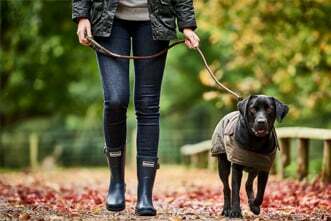 We aim to take down any websites, sponsored links and online auctions that we believe are selling counterfeit Barbour products. However, we are reliant upon third parties including internet service providers (which host the sites) and internet search engines (who display the sites) to comply with our requests in a responsive manner. Many counterfeit websites aren’t classed as a secure website, meaning their URL doesn’t start with HTTPS and the page doesn’t carry a small padlock symbol. Google have recently announced that secure pages which begin with HTTPS will appear higher in its search rankings, reducing the chances of a counterfeit or non-secure website appearing at the start of Google results. If you have a suspicion, it is often for a valid reason. 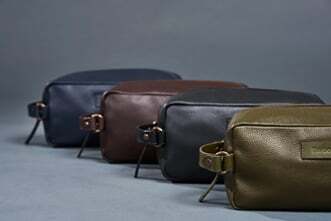 Counterfeit products are often nothing like the genuine item and are quite inferior in materials, quality and style. 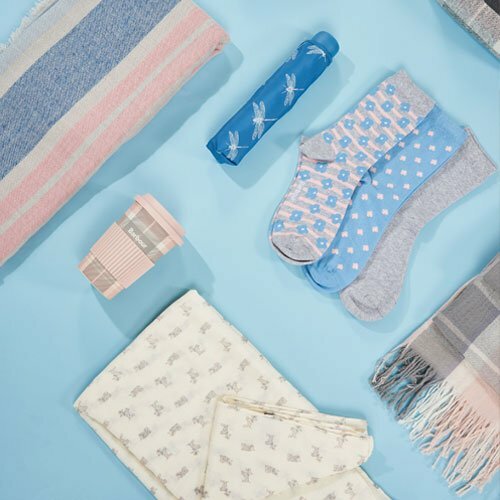 Such sites will also not send the item you ordered, it may take several weeks to receive the item and they may use your payment card details for other illegal purposes. 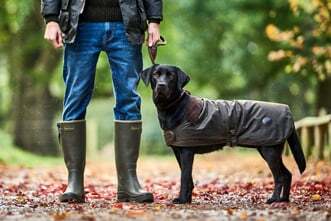 If Barbour does not have availability in a certain style, size or colour, then please contact us and we may be able to refer you to an authorised stockist or pre-order the item for you when it comes into stock. If you believe you have bought a counterfeit product, you may be able to seek a refund from your bank or debit/credit card provider as a victim of counterfeit fraud. 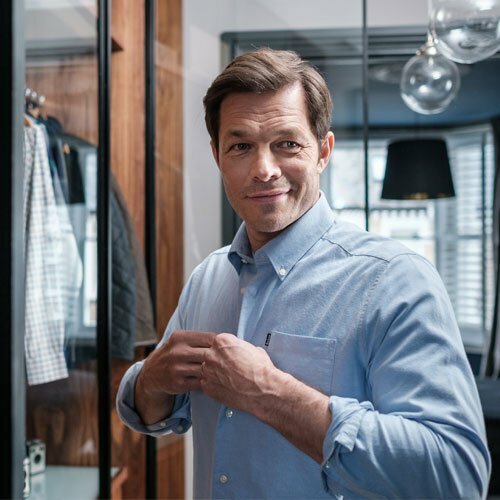 If you are seeking such a refund and wish for Barbour to provide a brief authentication statement, then please send the following details to customer.care@barbour.com. We will need you to provide the website URL and, for assessment and inspection purposes, at least five photographs of the item/s believed to be counterfeit in as much detail as possible. We are only able to confirm whether we believe the item is counterfeit or not following an inspection of your photographs. 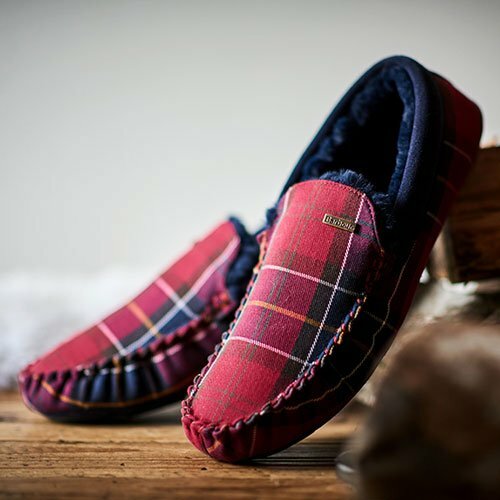 Please note we’re not able to reimburse money used to purchase items from counterfeiters but, by taking online enforcement action and assisting customers, Barbour is doing its part in eliminating future incidents of counterfeiting. We are also not able to provide authentication statements in relation to the sale of second-hand products bought on eBay or other online auction sites. Barbour cannot guarantee the authenticity of such products so does not recommend buying Barbour products in this manner. The buyer must beware in respect of all such sales. If you think you have found a counterfeit website you can check using our traffic light system. Type the website into the search box below and if it is unauthorised we advise you do not buy from this site. If the website is unlisted you can notify us by filling out the form below with your name, email address and the website URL and we will advise if this is one of our authorised stockists. Is the website a secure website? Many counterfeit websites aren't classed as a secure website, meaning their URL doesn't start with HTTPS and the page doesn't carry a small padlock symbol. Google have recently announced that secure pages which begin with HTTPS will appear higher in its search rankings, reducing the chances of a counterfeit or non-secure website appearing at the start of Google results. 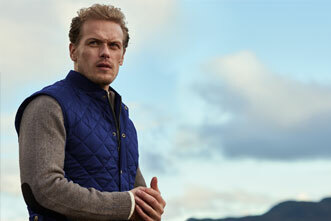 Does the site use 'Barbour' in its website address? 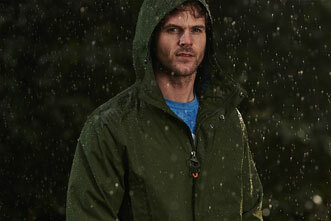 Barbour does not allow its authorised retailers to use 'barbour' in its website URL. So, apart from www.barbour.com, any website which contains ‘barbour’ in the address, is likely not to be selling genuine products. We advise you do not buy from all such sites. 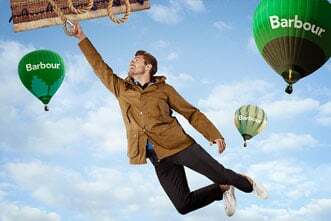 Examples might be 'barbouroutletsales.co.uk' or 'cheapbarbourjackets.com'. However, this is not true of all counterfeit sites and some will not contain 'barbour' in the website URL at all. Have you heard of the website before and does its name seem reputable? 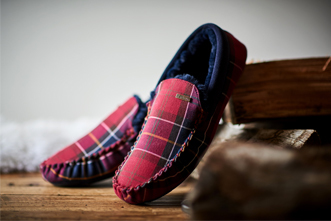 Counterfeit websites may have obscure names you’d not associate with Barbour or its authorised dealers. Does it use contact email details which are for instance gmail or hotmail addresses? This is likely to be a counterfeit site. 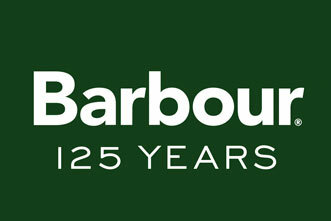 If you’re concerned, then contact Barbour by telephone by using the contact details on the official site (http://www.barbour.com) before you buy. Are the items being sold in an 'outlet bargain sale' environment? Neither Barbour nor its authorised stockists sell its products online in such a manner. These are likely to be counterfeit and the heavily reduced prices and large discounts are there to entice you to buy. 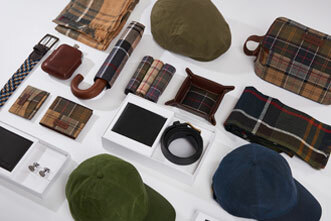 Barbour's products are of a high quality standard. If it seems 'too good to be true', it probably is! The traffic light system will highlight if your suspected website is an authorised retailer of Barbour or not. 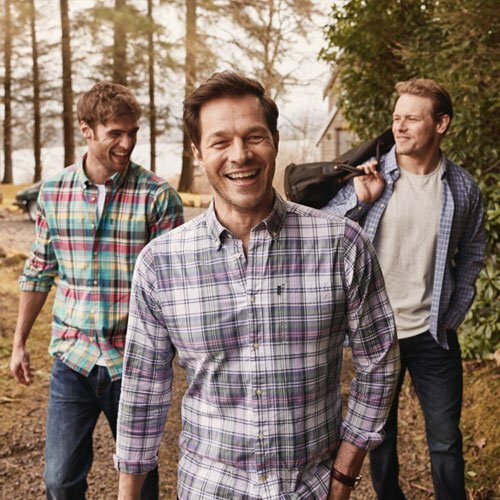 Remember – an authorised retailer will not have 'Barbour' in its website address. 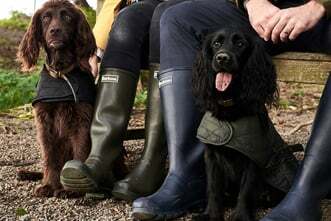 Counterfeiters may attempt to 'clone' Barbour’s official website using the same images Barbour has used or which appeared in Barbour's last season's range. The images often appear slightly blurred. 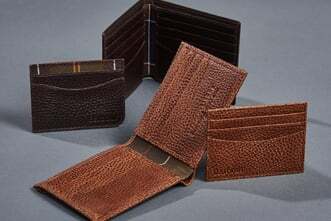 Counterfeiters may then apply heavy discounts for all products to attract you to their site. 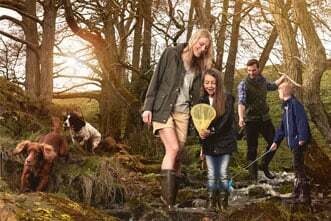 The sites may look almost identical to Barbour's website (or recent versions of it) in order to look ‘official’, ‘trustworthy’ and enticing for you to buy from but counterfeiters are using those images illegally and are not in any way affiliated to Barbour. Barbour often reports counterfeit sites to well-known anti-virus software providers. If you have this protection and your software reports it is not safe, then the site may well be counterfeit.